Serving all North Dallas Cities | Quality Refrigerator Parts ! 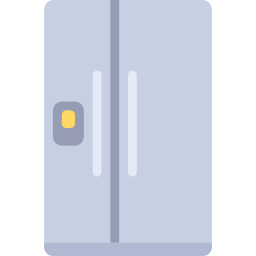 need fridge parts in Collin County? Is your refrigerator leaking or do you need a new temperature sensor? We have thousands of parts in stock and want to help get your fridge running again. We have thousands of appliance parts in our store and we can even ship to your home if needed.